Decorating the Christmas tree with ornaments is a tradition many families enjoy during the Christmas season. The majority of people enjoy using glass ornaments on their Christmas tree. However, with kids or pets that may not be the best choice. 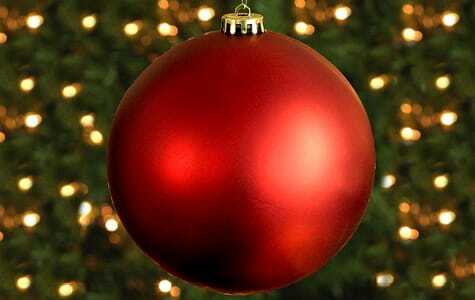 To help prevent glass ornaments from breaking, try switching to shatterproof Christmas ornaments. These more durable and less breakable ornaments are perfect for families who need to protect young ones from breaking glass. 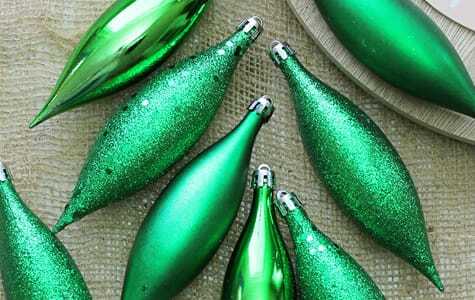 Shatterproof Christmas ornaments imitate the look of glass ornaments. Therefore, you won’t lose the elegant look of a glass ornament. 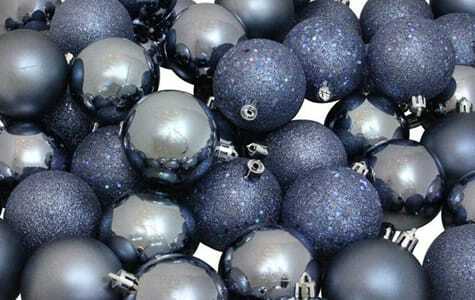 When you decorate this year for Christmas, try making the switch to shatterproof Christmas ornaments. You will keep the look of glass ornaments while protecting your family from breakable glass. Browse our wide selection of shatterproof ornaments today!